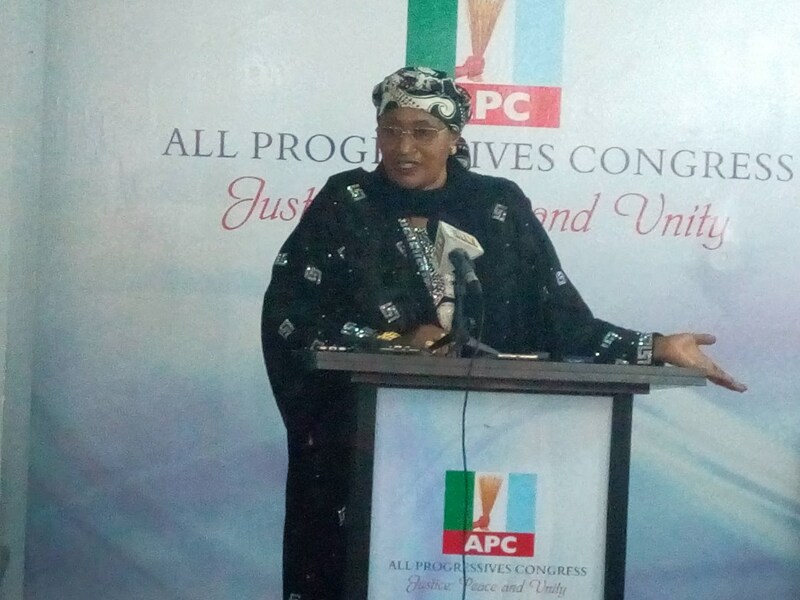 The Minister of Women Affairs, Aisha Alhassan, has expressed hope that the ruling All Progressives Congress (APC) “will rule Nigeria forever”. She said this while addressing journalists shortly after the inauguration of a factional chairman of the APC in Taraba State, on Monday in Abuja. The APC in the state, like others has been ruptured by crisis. The minister, who also indicated her intention to contest for the governorship slot in Taraba, which she lost in 2015 said the APC would not only win the presidency but more states in 2019. The minister popularly known as ‘Mama Taraba’ also said the party´s coming national convention would be peaceful. ‘Mama Taraba’ said she won the election in 2015 ”but wasn’t destined to be governor”. The vocal politician caused a stir a few months ago when she said she would support the presidential bid of a former vice president Atiku Abubakar in 2019 even if her principal, President Muhammadu Buhari decided to run. Mr Abubakar has since left the ruling party for allegedly being sidelined by the APC leadership. She referred to Mr. Abubakar as her political godfather. She ruffled some nerves when she said President Buhari had not indicated that he would re-contest. Mr Buhari has since done this. 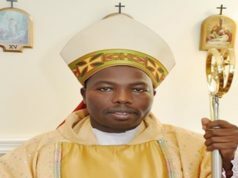 The Kaduna State governor, Nasir El-Rufai, and his Ogun State counterpart, Ibikunle Amosun, tackled her days later saying that she (minister) had ”never believed in the Buhari ideology”. ‘Mama Taraba’ on January 14 denied speculations that she is planning to dump the APC. The minister also pledged allegiance to President Muhammadu Buhari, saying “I am and I will continue to remain in APC’’.